You go to sit at the computer and then your brain goes completely blank. Your brain feels like porridge and can’t seem to process even the simplest things. You were just about to do something but you can’t remember what that is. You just feel like a cloud is surrounding your whole head. This is the dreaded brain fog that is commonly associated with things like adrenal fatigue, chronic fatigue, fibromyalgia, candida, and other conditions. And you don’t have to have a ‘condition’ to experience brain fog because it can just present itself if you’re generally not feeling all that great right now. Cortisol, the stress hormone, is there to make your brain more alert and your brain function at a higher rate. But that’s only if it’s operating normally. If not, cortisol can have negative impact on the brain and start impacting on the function of the brain, having an influence on memory and cognition. Also, when we have increased stress, the blood flow to the brain decreases and this alone can affect the ability of the brain to process information. Of course it could be due to other factors as well, but hormones can contribute in many different ways. Brain fog is real, although as Dr. Wilson (an adrenal health doctor) says, there is not a lot of medical research around the term ‘brain fog’. And it’s true, I did a search on it myself in the medical journals and it is difficult to find information under that term. If you said to your doctor I have brain fog, they might not understand what you mean but the symptoms of brain fog are well recognizable and often described as slow thinking, difficulty focusing, confusion, lack of concentration, forgetfulness, or a haziness in thought processes. In fact, brain fog as described in these terms is a common grouping of symptoms described by many people. For me I know in the past I’ve experienced my brain just feeling like jelly, like the neurons just won’t fire and kick start! So brain fog IS DEFINITELY real! Malnutrition, particularly lacking minerals – the brain itself needs many nutrients to function efficiently and believe it or not many people in our abundant western world are malnourished! That may seem crazy but the truth is we are overfed on food that is lacking nutrients and over time this leads to nutrient deficiencies. Food allergies/ sensitivities – gluten, dairy, soy, and eggs are the biggest contributors to brain fog and food sensitivities. It can also be from eating too much sugar and carbohydrate foods, which affects your blood sugar control. Heavy metal toxicity that usually occurs as a result of low mineral levels in the first place – copper, mercury, aluminium, lead, and cadmium. 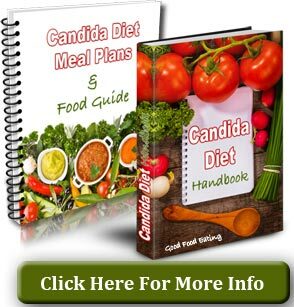 Bowel toxicity and imbalance (THE BIGGEST FACTOR) – constipation, leaky gut, slow digestion, bad eating habits, candida albicans, sluggish liver, dysbiosis (change in gut bacteria), these are all things that contribute to bowel toxicity and what this means is that your intestinal health is compromised. This affects your immune system and leads to increased inflammation, which directly effects the brain. 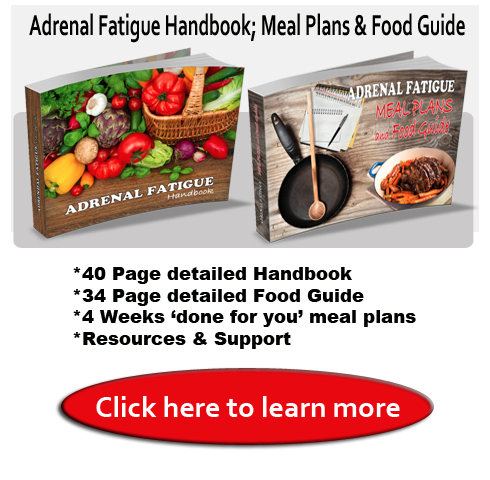 Inflammation – adrenal fatigue is really a low-grade inflammatory state and in this state many of your ‘systems’ are compromised, including the brain. Though inflammation is a natural response of the body, it can increase with bad diet, lack of sleep, stress, and many other things. Toxic chemical – unfortunately chemicals are EVERYWHERE around us today and yet we have no idea that they can impact our health so negatively. We can develop chemical sensitivities without even knowing it. Overall, brain fog is a symptom of your body being out of balance and this can occur due to many factors. But one of the biggest influences is our modern dietary habits, which we can change! Like anything, it takes time to dig in and turn these things around. Some people will notice rapid changes, while for others it takes longer to notice a change. This depends on your individual state of health. So here are 10 key steps you can begin with. Clean up your diet by following these guidelines, with particular emphasis on eliminating sugar and gluten. In some cases this may be all that is needed to bring about a HUGE change in mental clarity. That’s because for many people the brain fog comes from bowel toxicity and imbalance. Drink lots of water every single day – if you feel thirsty you are already dehydrated and this alone can make you tired and fatigued. Move more – brain fog can be associated with the lymphatic system being congested so try to get at least 10 minutes a day of movement, even if it’s just a short walk. Magnesium – taking a daily magnesium supplement is essential for almost everyoneas it is involved in more than 300 enzymatic functions in the body, but it’s especially useful for people with adrenal fatigue. Read more here about magnesium and adrenal fatigue. Use dry skin brushing – this helps the lymphatic system and the clearance of excess toxins. 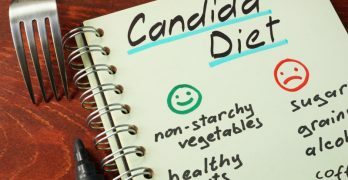 Take a probiotic for the bowel toxicity and inflammation – read this article for 2 particular probiotic strains to look out for. Take omega 3 fatty acids – the brain needs a high amount of omega 3 fatty acids but the western diet is low in omega 3 (anti-inflammatory) and high in omega 6 (pro-inflammatory), so taking a good quality fish oil such as cod lover oil can help decrease inflammation and aid brain function. Get your thyroid and iodine levels checked – if your brain fog is due to thyroid or iodine deficiency, you want to work on treating this. 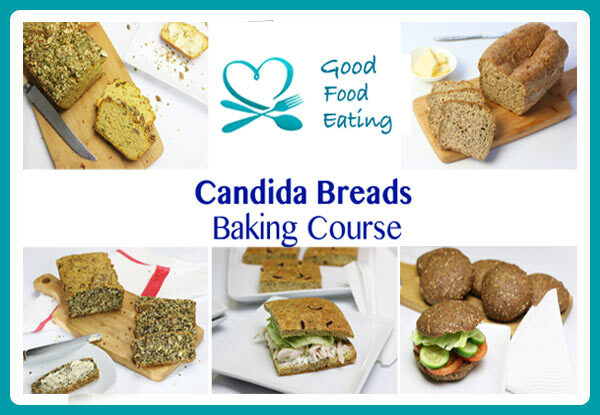 Quit gluten – gluten is one of the most common foods to cause food allergy and sensitivity so it’s no surprise that many people often feel better when they cut it out. Try putting all of these into action, give it at least 4 weeks, and then you can see if you notice some changes in your mental clarity.